Naval Virtual Prototyping became an important tool for engineering and testing parts in virtual environments before they are built. Most times they are then optimised caused by new findings out of this process. In 1989 Mr. Jens Cruse established directly after the naval architect co-op program his own business. As a pioneer he started 3D CAD and developed the projects in virtual reality before they were built. Today V-design is one of the premier companies who combine the traditional shipbuilding with the high tech computer tools. 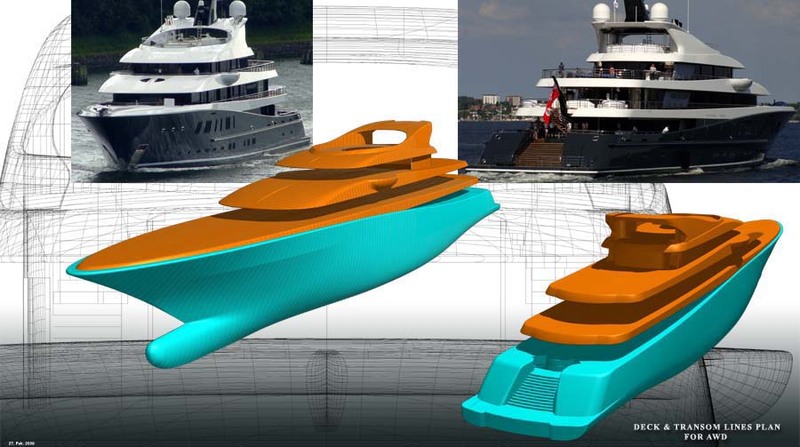 The speciality is the creation of complicate and complex 3D CAD freeform surface models for the marine industry. Once you have the 3D CAD model you can do a lot, see " What We Do". References are: Abeking & Rasmussen, Agné Ship Design, Aker MTW, ARGE F124, ARGE K130, Blohm + Voss, Camper & Nicholsons, DGzRS, Dübbel & Jesse, Fr. Fassmer, Georg Nissen, Hapag-Lloyd, HDW, Intermarine, Kusch Yacht Agentur, Lürssen, Meyer Werft, Moonen Shipyards, MY "Lady Moura", newcruise, Platinum Powerboats, Platinum Yachts, Siemens Schottel, Thyssen Nordseewerke, ThyssenKrupp Marine Systems, X-Yachts. Beside of this, Mr. Jens Cruse runs a naval design company under the name www.cruse-design.de to develop new concepts. M/S ROYAL PRINCESS, as their new flagship. 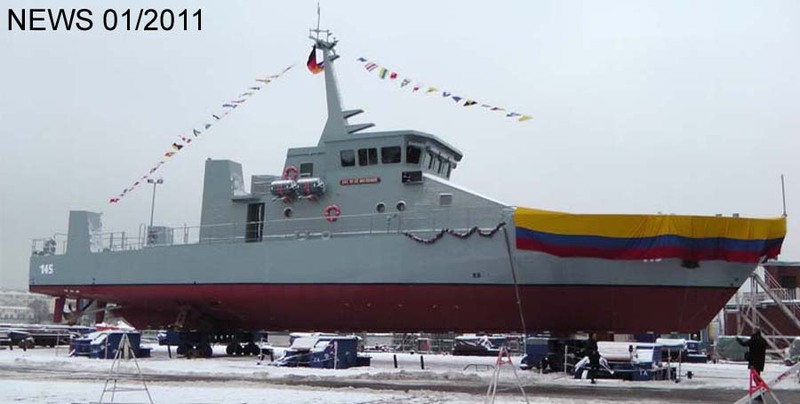 On the morning of past Thursday December 16th at Fassmer facilities in Berne the latest Patrol Vessel design under construction for the “Armada Nacional de Colombia” was launched to the river Weser. In a ceremony highlighted with the participation of the Colombian Ambassador from Berlin among other guests and under snow storm conditions the important building milestone was timely completed. The CPV 40 is now being in the final outfitting phase, testing and extensive training. 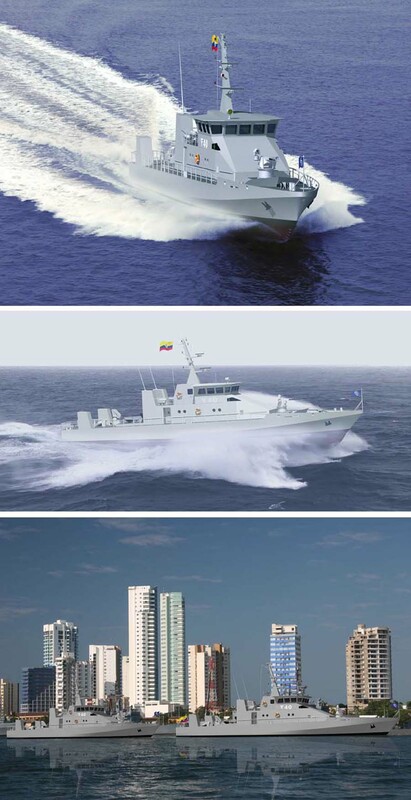 The vessel will make its maiden voyage to Cartagena through the Atlantic Ocean in early summertime 2011.